Blizzard Entertainment has announced the franchise owners for the first seven teams in the Overwatch League, and the list includes a couple of familiar names. 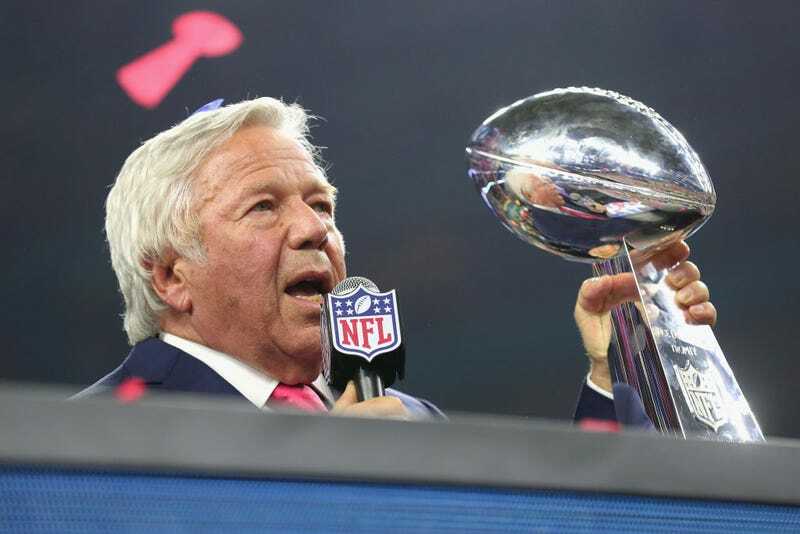 New England Patriots owner Robert Kraft will own the Boston Overwatch team, and New York Mets COO Jeff Wilpon will serve as franchise owner for the New York City Overwatch team. Three of the seven clubs are endemic Overwatch teams: the Immortals (Los Angeles), Misfits Gaming (Miami-Orlando), and NRG Esports (San Francisco). The remaining two Overwatch teams have owners based in Asia. Tech company NetEase will own the Shanghai team. Kevin Chou, co-founder of the mobile game developer Kabam, will own the Seoul team. This news follows on the heels of rumors that the Overwatch League requires teams to put down a $20 million franchise fee. Several heavy hitters in esports have let go of their Overwatch teams since the announcement of the Overwatch League, including compLexity, Team SoloMid, Red Reserve, Denial Esports and Splyce back in May. Dignitas, Rise Nation, and Ninjas in Pyjamas released their Overwatch teams in June.